France is known as a country of love and thus it gives some of the most attractive women in the world. Thus we have compiled some beautiful and famous French women in the world here. French women are known throughout the world for having a classic, style, culture, and tradition. French women have established their own identity with grace and elegance in different communities. French women are bestowed with natural beauty. They have shown their strengths in diverse fields be it economical, political, historical or social life. French women carry themselves with dignity and sophistication. There were few women who influenced the world by their philosophy and literary world. Do you know that the actors in France are known as the finest actors in the world? In fact, there are many legendary actresses who do phenomenal work. Women in France is known for having a great personality the one which has an impact on the whole world. French women have high interest in traits, approach towards life, confidence, and ability. All these characteristic combines to make them beautiful and glamorous in the world. Joan was a brave lady who was one of the main pillars of strength for the army. She led the victorious battle during the 100 years of war. 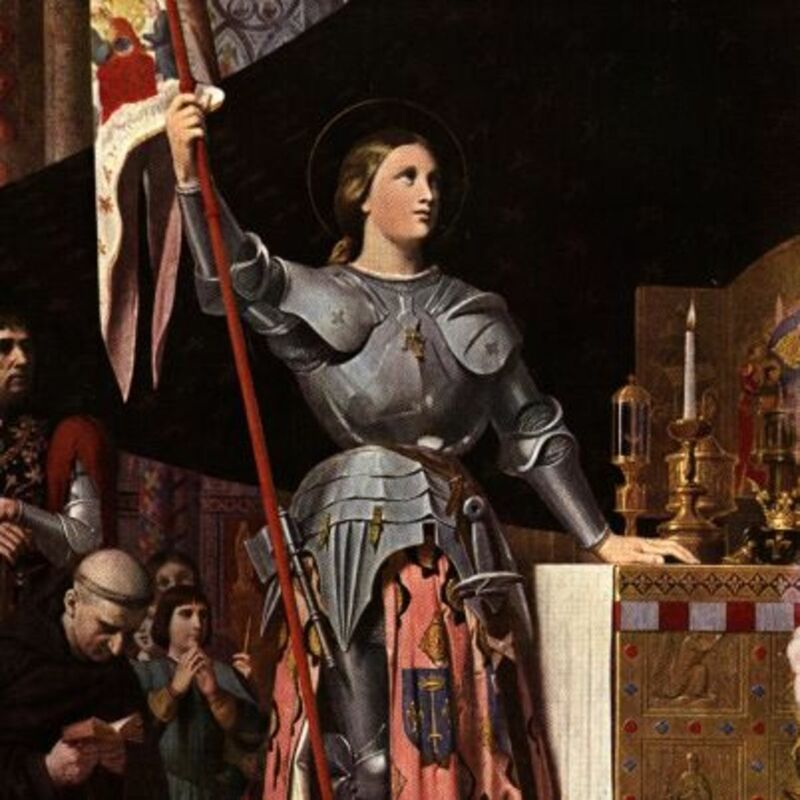 She was a fearless woman and was regarded as the national heroine in France. She became an inspiration for younger ones. However, she was captured by the English and was burnt at the stake. Her patriotic feelings for the country made her a respectable icon and historical patron in the world history. 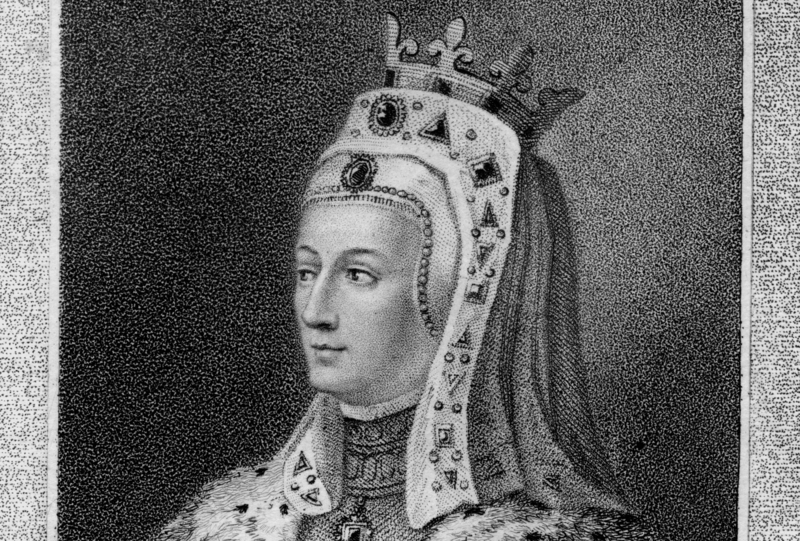 Isabella was a daughter of King Philip IV of France and Jeanne of Navarre. She was married to King Edward II after some negotiations. She was therefore popularly known as the queen of England. But Isabella could not lead a happy life with her husband. Edward II gave the gifts to Piers Gaveston instead of her. Thus she took the help of her uncles who were residing in England. Her love life could not work properly and they started disliking each other. Isabella left England and moved towards France. Many people tried to bring them back together but nothing worked. After the death of Edward II, his son Edward III took the throne and banished her mother Isabella. Marie Curie was the first French women to win the Nobel prize. She became the first women to become a professor at the University of Paris. Her contributions were crucial for the streams of physics, chemistry, and development of X-ray machine. She was an extremely intelligent physicist and broke a lot of glass ceilings in life. 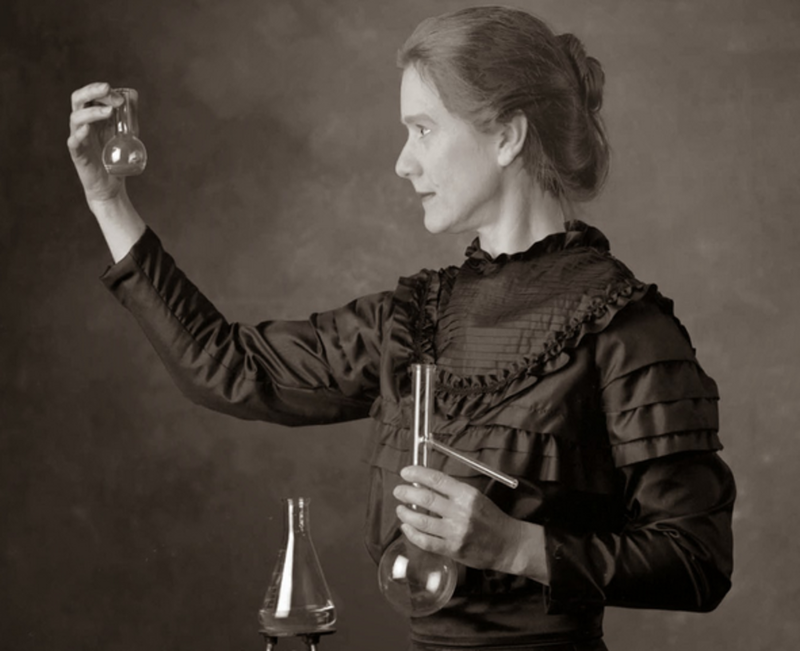 Marie Curie led the discovery of radium and gave the gift of science to the world. 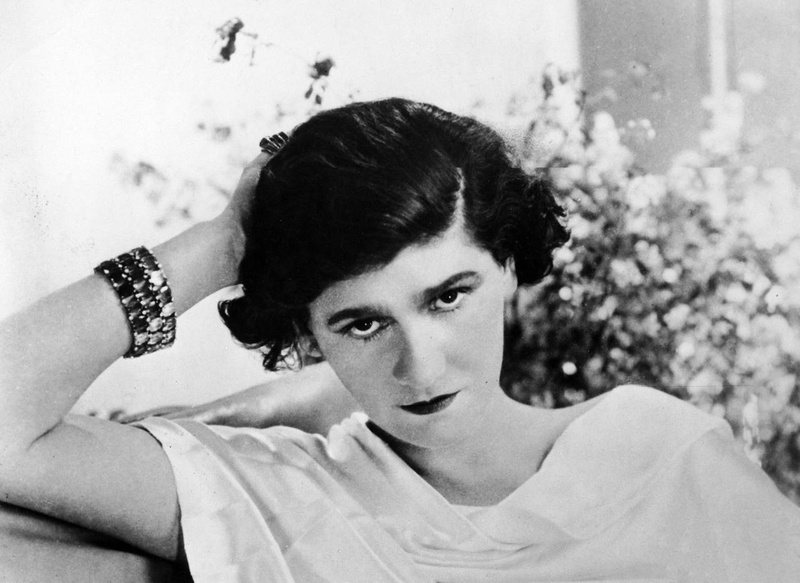 One of the most famous style icons Coco Chanel, was known for her perfume and short black dresses. Although she was an orphan who took each and every step of life as a lesson. She turned her skill to make a formidable fashion empire. Her signature scent Chanel number 5 became one of the best selling scents in the world. She was famous for her iconic suits. 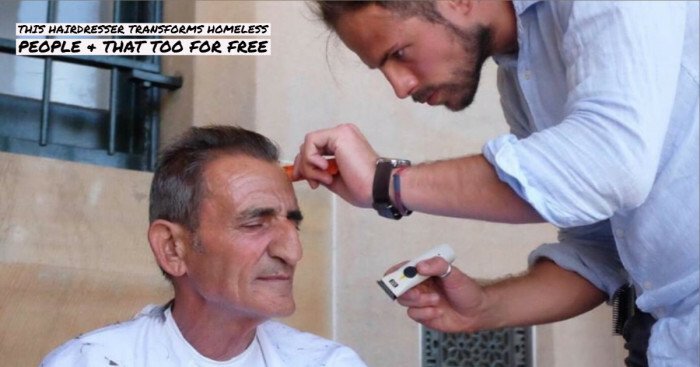 Her journey from rag to rich inspire everyone in France. She added a masculine touch to the dresses designed by her. Chanel designed the attires for new modern women and made them popular in the world. 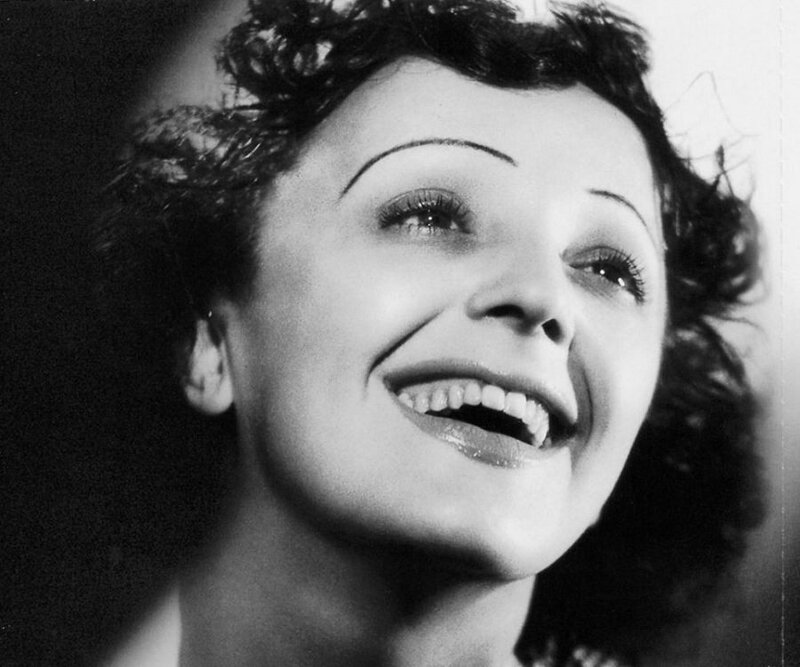 Edith Piaf, a renowned personality was known for her exceptional singing talent in the world. Earlier she used to sing on streets but later on, she became an eminent singer of France. She had an ample of lovers who give her inspiration for writing passionate lyrics. Everyone loves to listen to the most famous song La vie en rose, sung by the exquisite icon of France Edith Piaf. It was because of her France got new dimensions in the music industry. 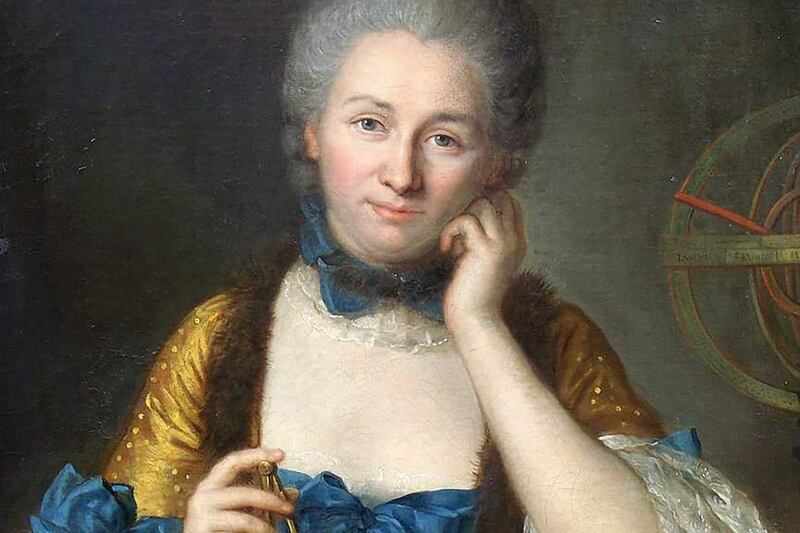 Emilie Du Chatelet was a great mathematician and physicist. Her remarkable contribution and achievements in science proved to be a great benefit to France.. She translated Isaac Newton’s book Principia into French. Still, this book is considered to be a standard one, in France. She was born in Paris on 17th December 1706. 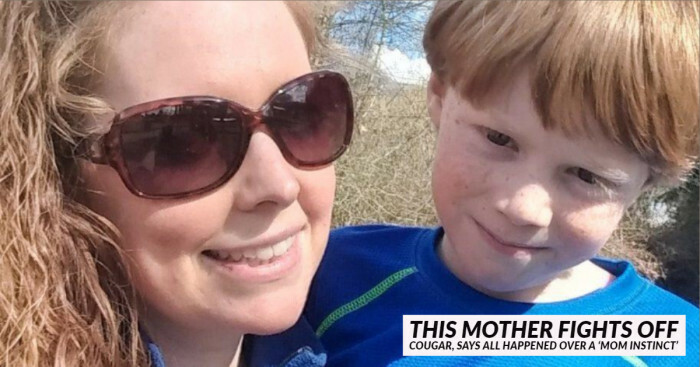 She died at the age of 43 due to some complications during the childbirth. Her translation is used till today to understand the basic laws of physics. A french actress who has won the hearts of many people all around the world. She is an Oscar winner for her outstanding role in La vie en rose. She has performed exceptionally well in Inception and Contagion. In 2014 she was regarded as the most bankable french actress of the 21st century. Marion Cotillard is also a singer and songwriter. She is a great actress, her beauty makes every role of hers lovable and memorable in the minds of the audience. Marine Lorphelin is a famous French model, she won the title of Miss France in 2013. 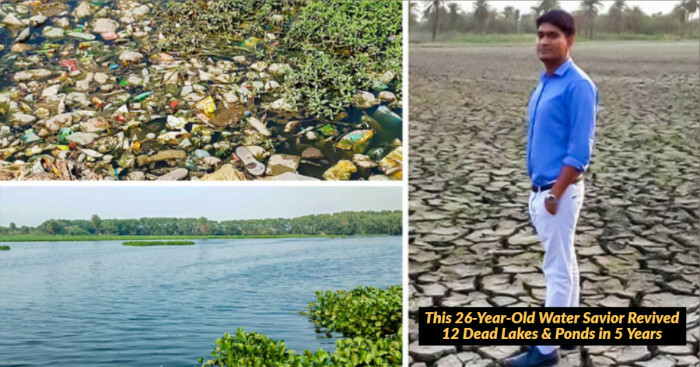 She secured the position of first runner-up in Miss World in the same year where she represented the country. She is considered to be one of the most beautiful people of the current generation in France. She has beautiful brown hair and green eyes which are adorable. She is a beauty Queen of France with magnificent and enchanting apperance. 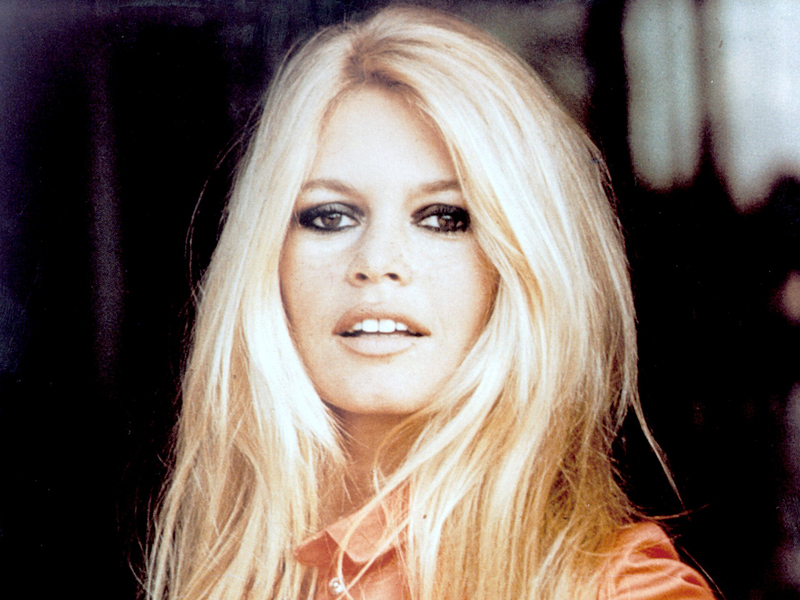 She was a French actress, singer-dancer, and fashion model. She was one of the popular model known for her voluptuous figure. She started her career in 1952 and appeared in films like Viva Maria and God created women. She caught the attention of many French intellectuals by her excellent work. After she retired from the film, she became prominent animal activists. One cannot deny the fact that Adele Exarchopoulos is the most beautiful people in France of her generation. She is a wonderful French Actress who is known for her leading role in Blue Is the Warmest Colour. She is appreciated in the world for her tremendous work. She has been praised for her outstanding acting skills in the world. She has become the youngest artist ever to achieve a Palme d’Or award at the Cannes Film Festival. These are some of the famous French women who are famous in the whole world.